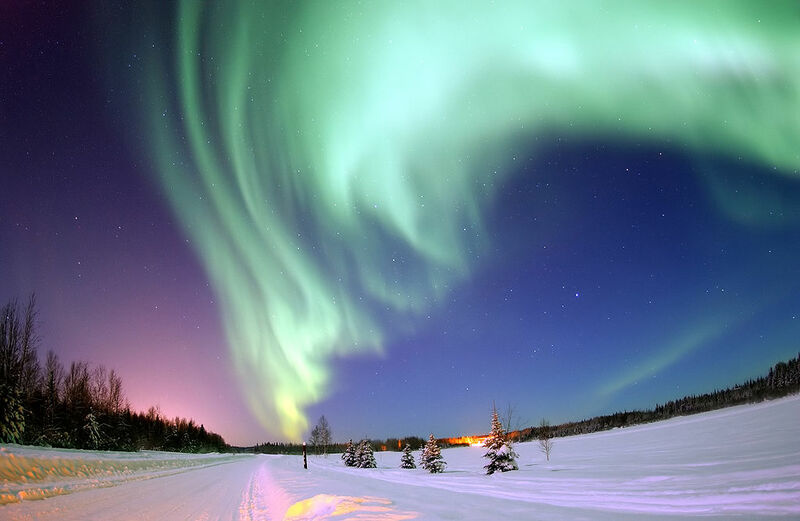 The Northern Lights (also known as Aurora Borealis) is a natural phenomenon on bucket lists across the world and is also synonymous with the Alaskan experience. While the splendor of the Aurora Borealis truly cannot be described with words, it does at least provide writers with one of the few opportunities they may ever get to drop the word “phantasmagoria” into their prose. Whoever came up with phantasmagoria (defined as “a shifting series of phantasms, illusions, or deceptive appearances, as in a dream or as created by the imagination”) almost certainly had just made a visit up to the Last Frontier. But what causes the Northern Lights, and what makes them so unique? 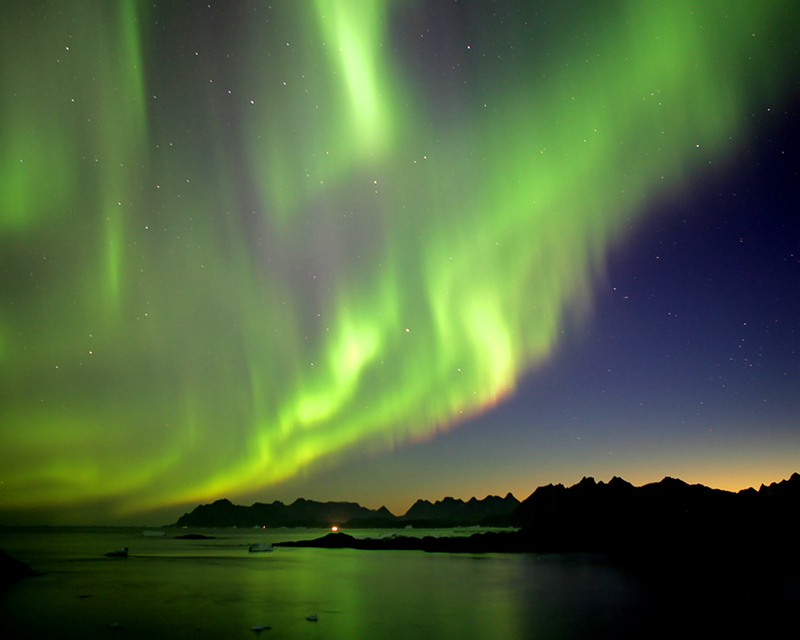 Here is a definitive look at the fantastic occurrence that is Aurora Borealis. 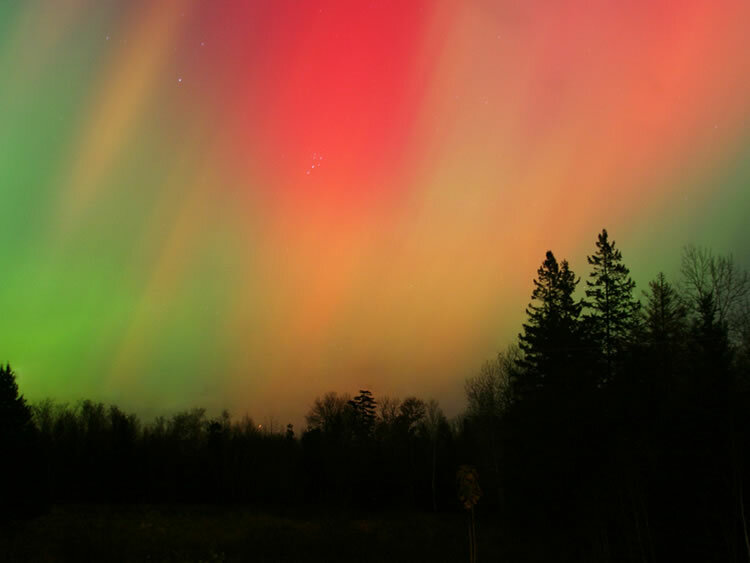 The first question always asked about the Northern Lights (and one that stumped astronomers for centuries) is what causes this incredible display? It has a lot to do with magnets, photons, and solar winds, oh my! We’ll spare you of most of the scientific mumbo jumbo. Put simply, the Northern Lights occur when photons released from the earth’s atmosphere collide with solar winds in the upper stratosphere. Since solar winds are driven by magnetic forces, they are most concentrated in specific areas near the earth’s poles, which is why such displays almost always occur in extreme latitudes. The collision causes the photons to discharge energy in the form of the fantastic light that can cover all the colors of the rainbow. 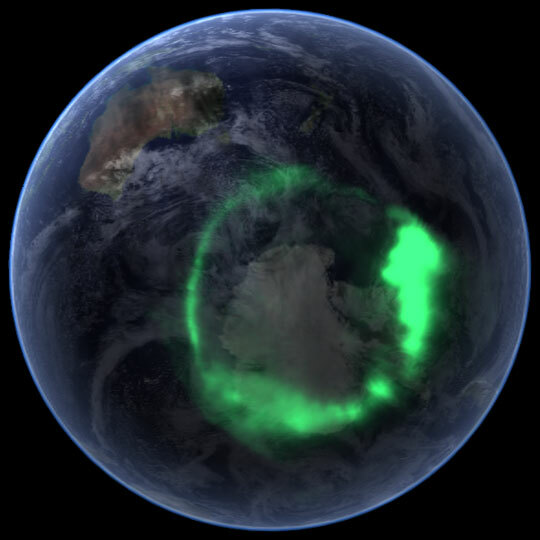 As a result of the magnetic correlation to Aurora Borealis, the displays only take place in a ring-like band that forms around the North and South poles and is usually about 1550 miles in circumference. This band is constantly changing positions, but one of the best places in Alaska to view the Northern Lights is in and around Fairbanks. What’s in a name? 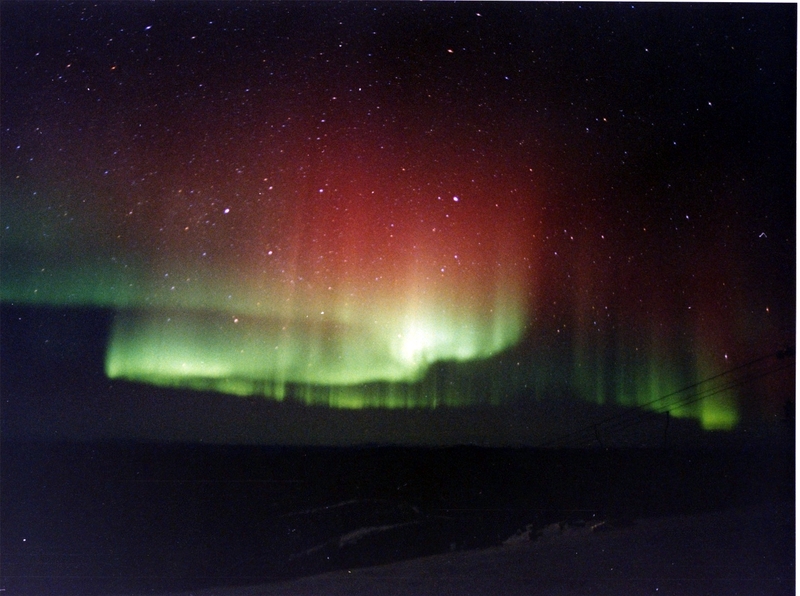 Seventeenth century Astronomer Pierre Gassendi termed the phenomenon Aurora Borealis in 1621. Aurora was the goddess of dawn in ancient mythology, and you may remember her as having the “rosy red fingers” from Homer’s The Odyssey. Boreas was the god of wind, so Aurora Borealis creates a great description of the Northern Lights: wind of dawn. 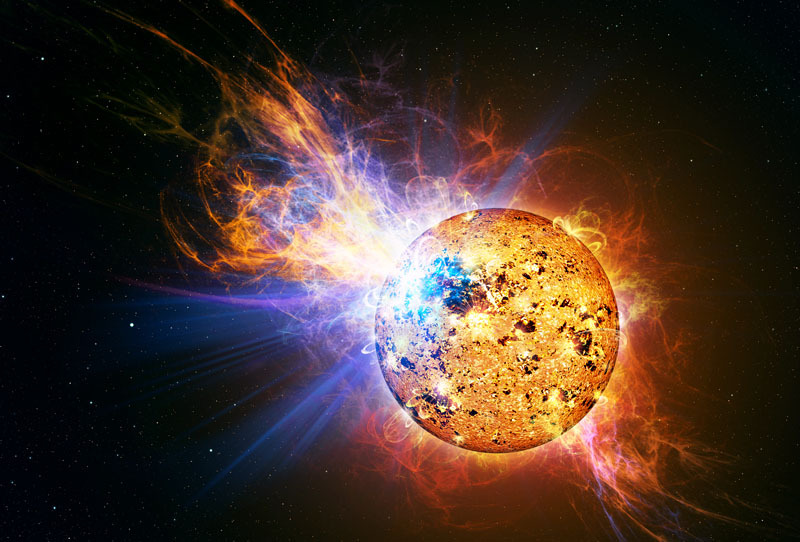 While the energy produced by the sun is fairly regular, occasional solar flares can create massive geomagnetic storms. The largest solar flare in recorded history occurred in 1859 and was known as “The Carrington Event.” On September 2 of that year, spectacular Aurora displays could be seen from places as far south as Hawaii. That sure expanded the definition of “Northern” Lights! 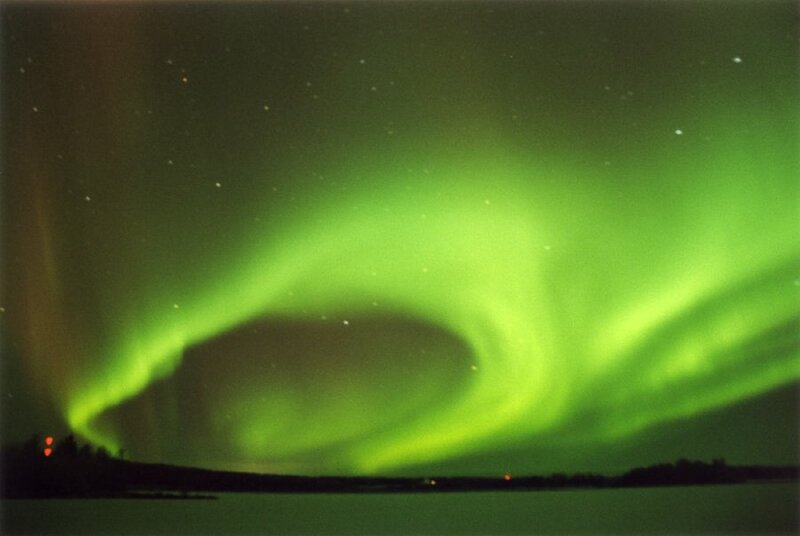 Fairbanks is fortunate to be positioned under a region in the sky where the Aurora frequently occurs. The Fairbanks Princess Lodge is one of the most ideal places to stay if you want to cross the Northern Lights off your “things to do before you die” list. Statistically speaking, if you stay three nights in Fairbanks in autumn through spring, you have about an 80% chance of catching a glimpse of this breathtaking (say it with me) phantasmagoria.